Pitbull will be performing at the 2017 Feinstein Summer Concert in Old Westbury, NY next month. 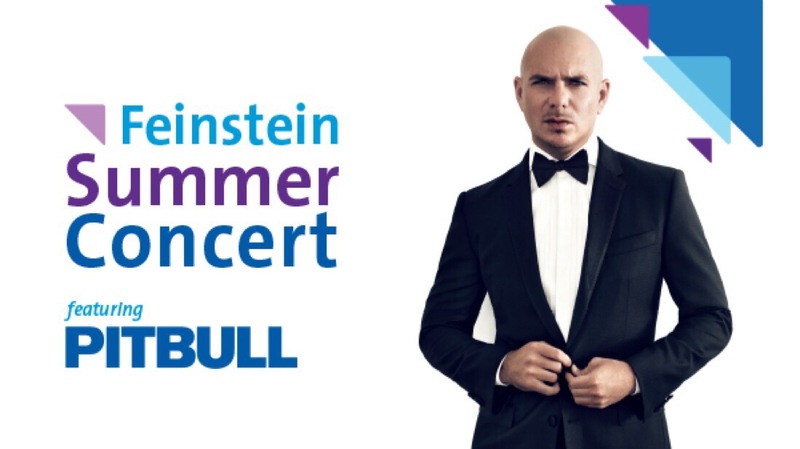 Join the Feinstein Institute on July 13th, 2017 at Old Westbury Gardens as they celebrate the 12th Annual Feinstein Summer Concert featuring a performance from Mr. Worldwide. For more event information, click here. To purchase tickets, click here.